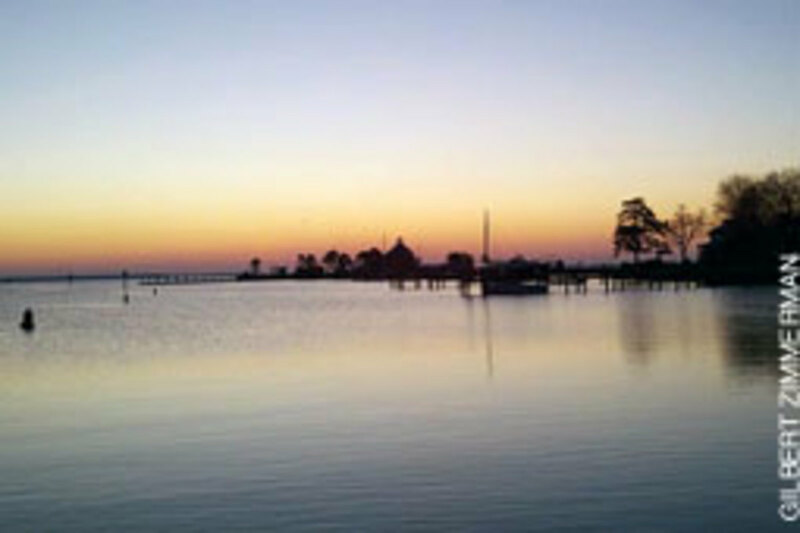 Gilbert Zimmerman of Morris Township, N.J., snapped this photo recently of Harris Creek at dawn as seen from Zimmerman&apos;s Chesapeake House on Tilghman Island. The photo was taken with the camera on his smart phone. 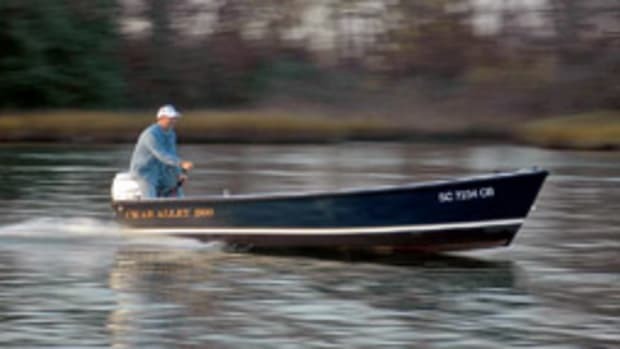 "I enjoy spending time on the water and try to capture the experience by photo from time to time," says Zimmerman. 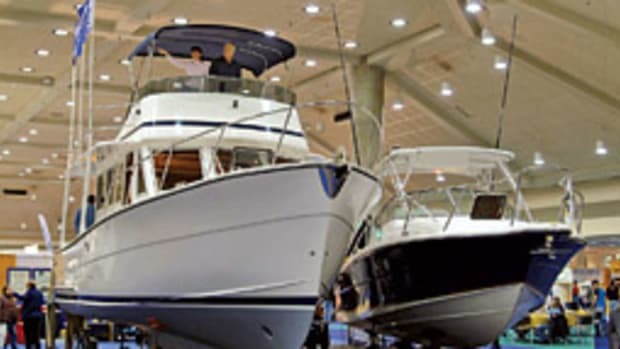 The Baltimore Boat Show returns to the Baltimore Convention Center, Jan. 27-30. Hundreds of new boats - from cruisers to center consoles to dinghies - will be on hand, along with hundreds of accessories and services. 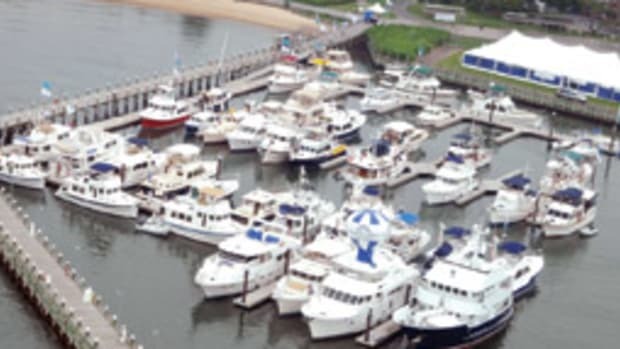 Test your Boating knowledge in the "Nautical Challenge." Compete in our daily Trivia Game for your chance to win a 2011 Sea Doo GTI 130. 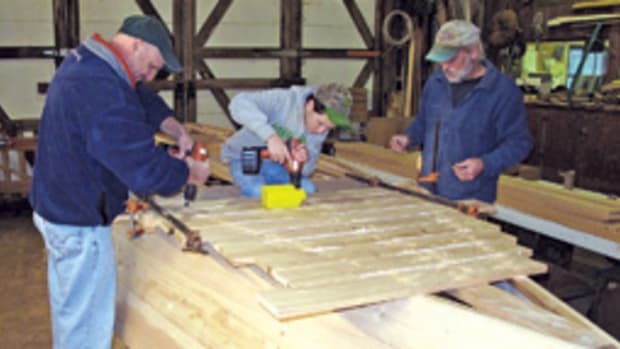 The Annapolis School of Seamanship&apos;s second annual Cruiser&apos;s Workshop will be held Feb. 12-13 at the Maritime Institute of Technology and Graduate Studies in Linthicum, Md. The workshop brings together experienced presenters Ralph Naranjo, technical editor of Practical Sailor and electronics editor for Sail magazine; Lee Chesneau, former senior marine meteorologist for NOAA and owner of Lee Chesneau&apos;s Marine Weather, and Steve D&apos;Antonio, of Steve D&apos;Antonio Marine Consulting. The weekend&apos;s agenda includes introductory presentations for all attendees followed by in-depth breakout sessions designed to hone in on the specific needs and interests of the attendees. 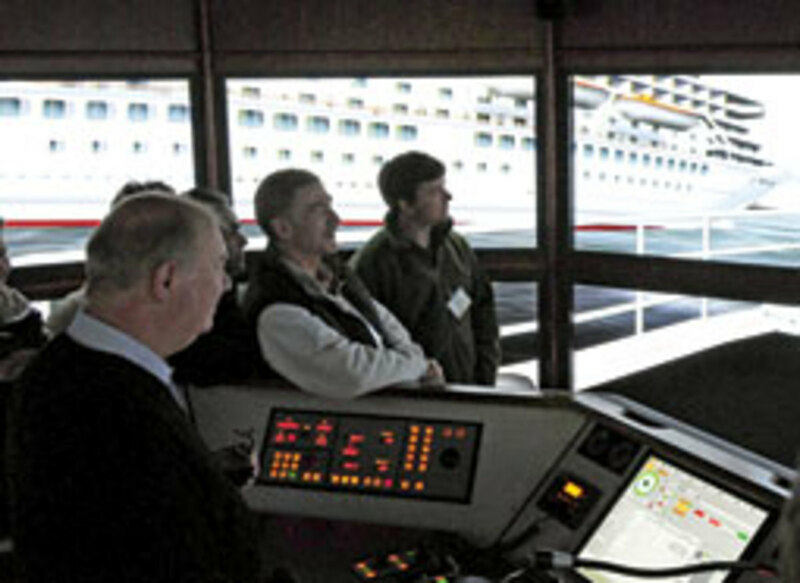 Participants will also have the opportunity to engage in an interactive demonstration aboard the maritime simulation facilities at the institute. The cost is $395 per person or $750 per couple. The institute offers workshop attendees hotel rooms at their conference center at a discounted rate and also provides a free shuttle between the conference center and Baltimore-Washington International Airport for hotel guests. 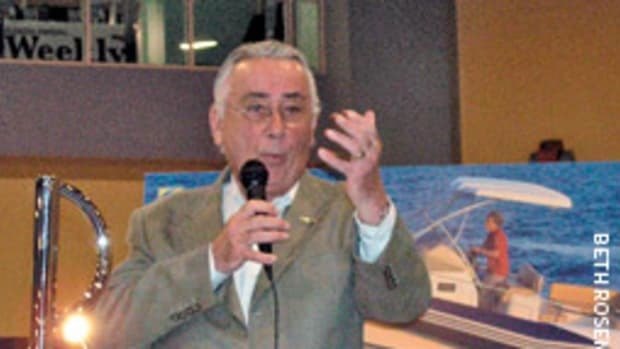 This article originally appeared in the Mid-Atlantic Home Waters Section of the February issue.